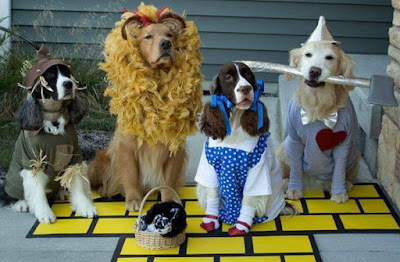 Rural Revolution: "Toto, I don't think we're in Kansas any more"
Too clever not to share. These are some very patient dogs. 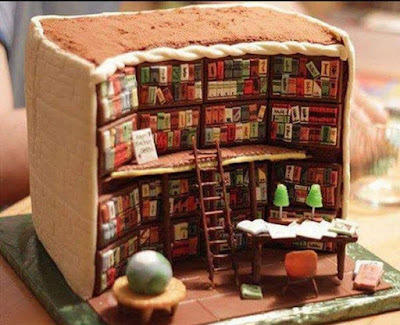 And this, you must admit, is the ultimate book-lover's cake. Hilarious. Is that "Toto" in the basket a bunny? Terrific! :-) Thanks for sharing it.